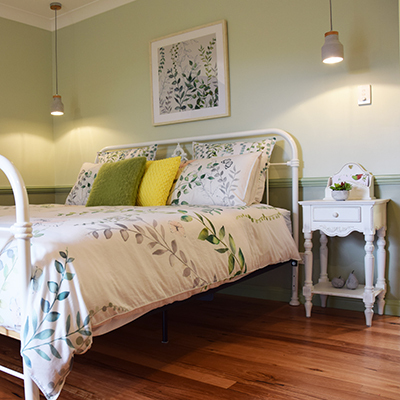 ​Welcome to Copeland House, our family run bed and breakfast retreat, offers luxury accommodation at Copeland Tops Rainforest - 10 minutes drive from Gloucester. 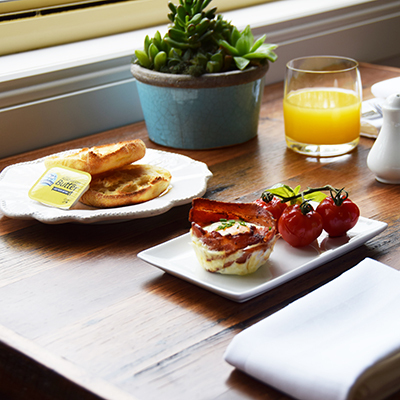 Set in a quiet location and nestled up against the Copeland Tops Rainforest, Copeland House is suitable for a quick weekend stay, special getaway, a comfortable extended visit or a stopover en-route. Whatever it is you're looking for, we'll make sure your stay in the Gloucester area is memorable. 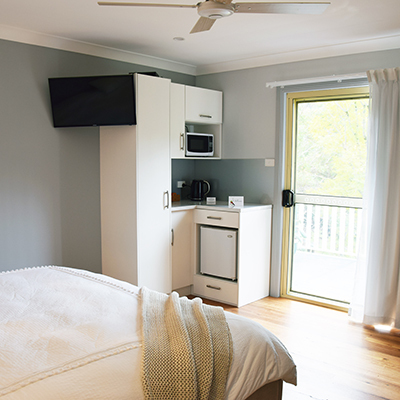 We aim to provide you with a home away from home feeling in a beautiful location where you can relax and enjoy the surroundings. ​15 acres of grounds to explore, service from professional friendly hosts, Copeland House offers a wonderful chance to step out of your day to day world & enjoy country hospitality at its best.